Emery & Webb provides Homeowners, Auto, Business & Personal Insurance in Bedford Hills, NY. 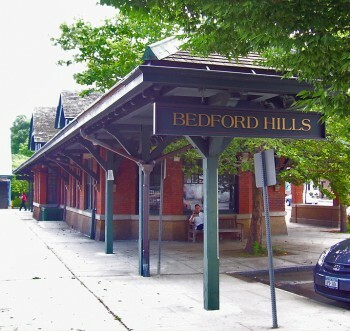 Our local, independent, insurance agents in Bedford Hills, NY will help you select the best options for your coverage. Insurance helps keep you stable when unexpected events occur. This could be a fire in your home, a theft at your business, or an allegation of wrong. Let Emery & Webb help you find both the proper insurance coverage and pricing. Please contact us or complete the Quote Request form to begin discussing your insurance needs.